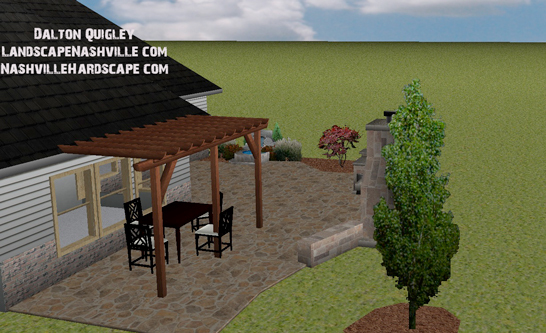 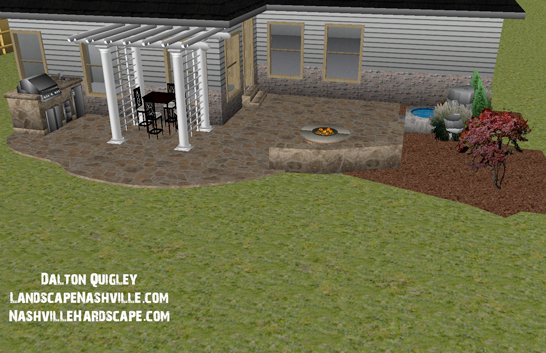 Below are Images from a Brentwood Landscape Design from 2012. 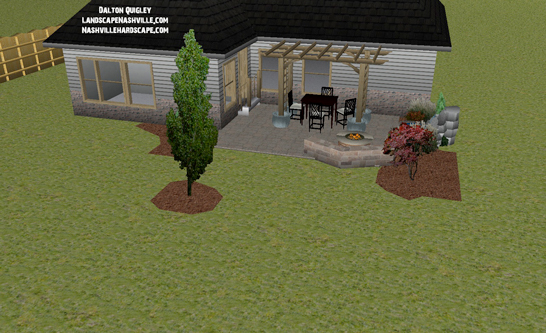 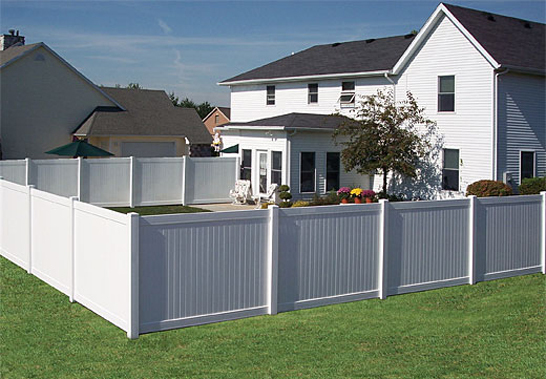 After you enjoy these images look for the contact link for our service. 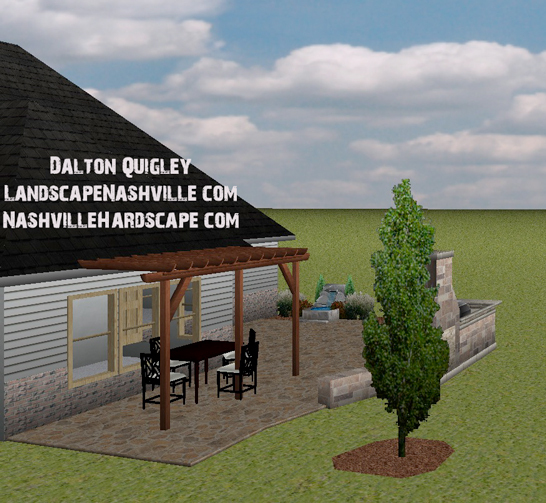 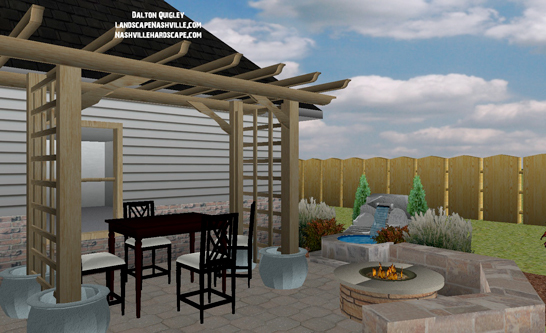 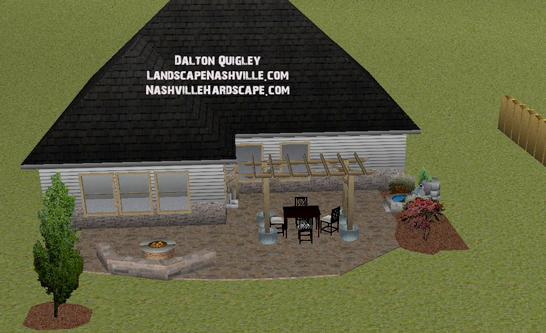 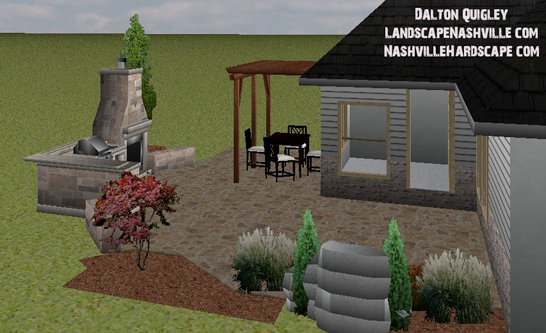 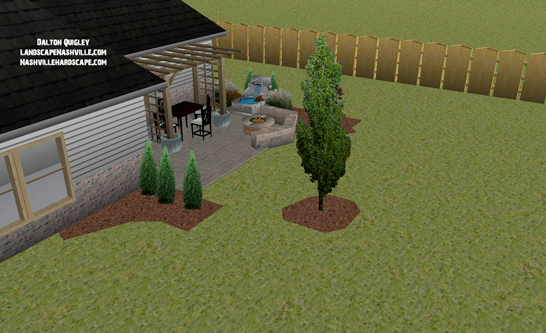 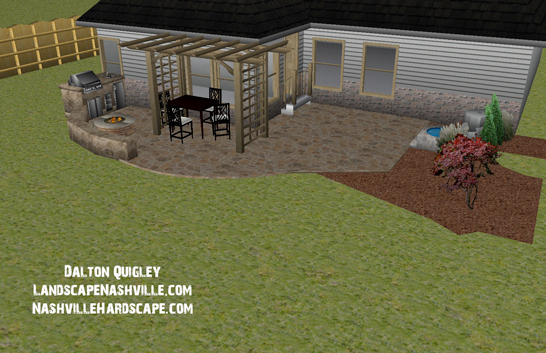 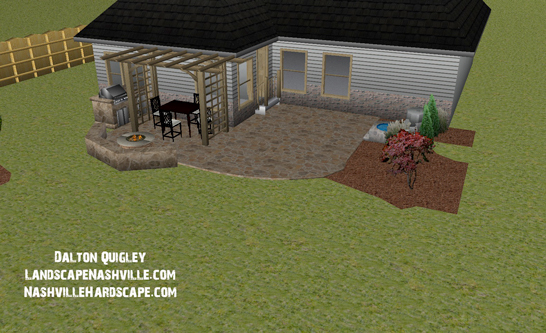 On the landscape design images below we changed the shape of the patio and position of various items like a fire pit or fire place, seating wall, and even a water feature to show our landscape design client possibilities that could be had in the back yard. 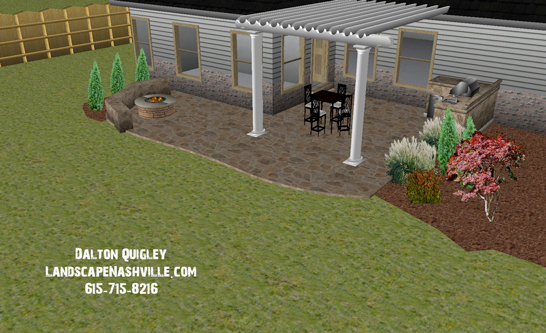 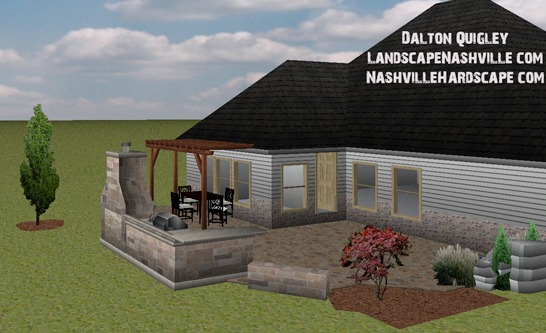 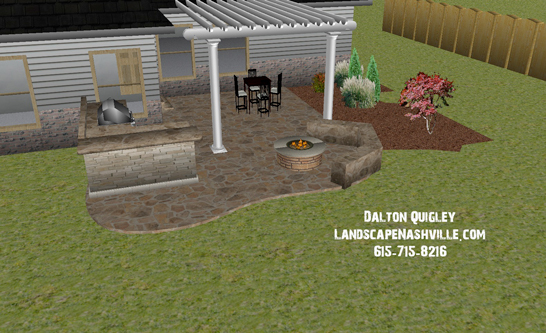 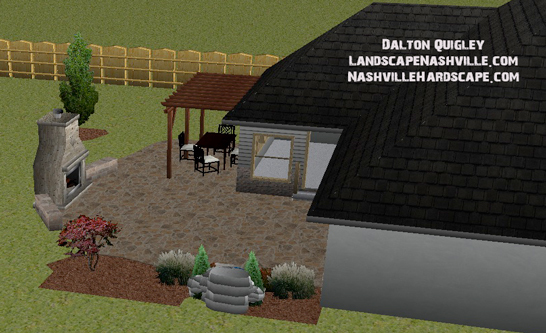 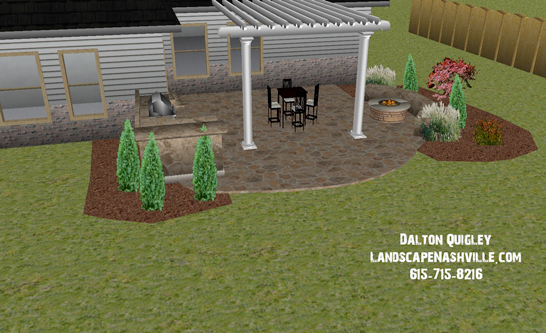 Our landscape clients are able to make requests to see changes in materials like pavers vs concrete and plants.